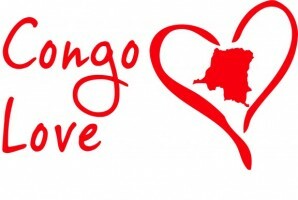 Congo Love aims to change the current narrative of Congo by showcasing Congo’s sublime artwork, mesmerizing culture and contagious spirit of hope through its youth initiatives. © 2018 Congo Love. All Rights Reserved. I consent to Congo Love collecting my details through this form.